Ever felt like your a noob at skyblock? Need a quick way to learn or breeze through it? 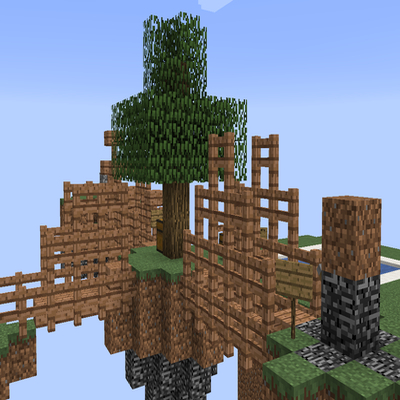 Meet Skyblock For Noobies (2.0), where you can use provided things to help you get through it. (Cheats must be enabled and gamerule commandBlockOutput should be one true to prevent chat spam. ).